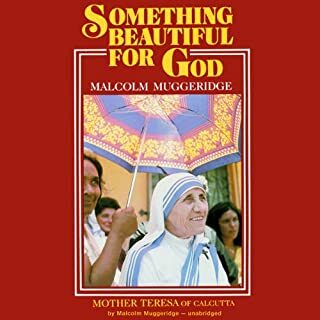 The Audio version is a well spoken narrative and a really good story too boot.If your a fan of the tv Father Brown, you just might enjoy this a lot. 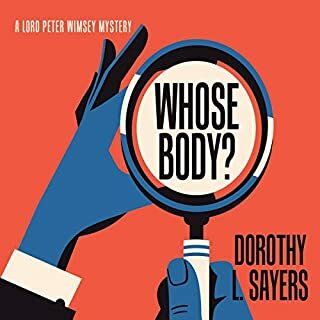 Even if you've never seen the TV Show you'll enjoy this audio version immensely so when you get a chance pick up a copy and enjoy. 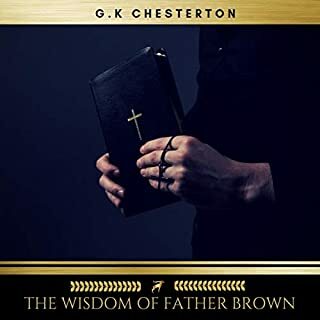 I've read the Father Brown series numerous times so the fact that I'm already a fan of G. K. Chesterton is well established. Father Brown is a character that has the ability to think like a criminal and yet hold onto his core of ethics. 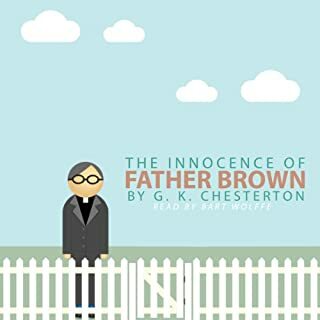 Father Brown is not a contemporary detective. This series was written some time ago (around the first world war) and so the stories reflect that era. One of my favorite things about this character is his wandering thoughts. He is more concerned with the repentance of the criminal rather than the prosecution of him. 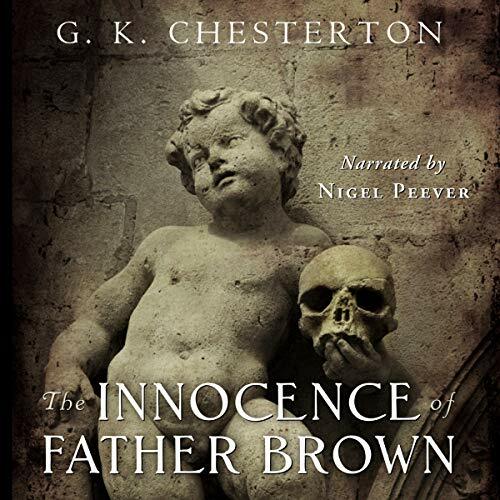 Nigel Peever's voice is an excellent match for the Father Brown series. 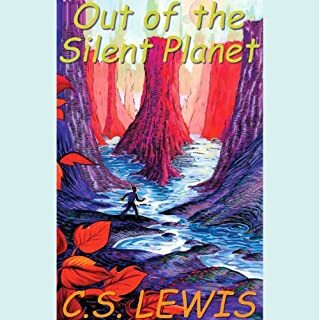 I wasn't sure what to expect as I have also listened to the dramatization and seen several TV versions of these books. I was pleasantly surprised. 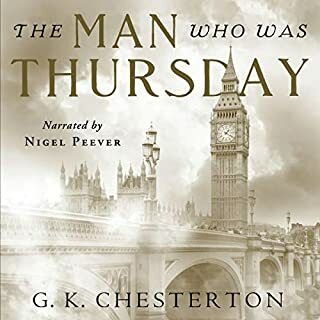 Peever creates different voices (and accents) for each character and yet he is easily able to capture that nostalgic feeling that you want to experience with this mystery series. I also got a sense of the character's age which is wonderfully unique. His pacing, enunciation and breath control is excellent. His performance just feels effortless I think it's the sign of a skilled narrator when their performance allows you to forget you're being read to and focus on the story instead. The Father Brown stories stand the test of time as classics to be enjoyed for generations. Nigel Prefer narrates the stories excellently, his British accent is clear and rich, perfect for this era.